Do you suffer from yearly allergies? What if we told you that repairing your air ducts could be the answer. At Irish Heating and Air, we recommend that our customers invest in an air duct inspection on a regular basis. At the very least, you should have your ducts inspected every five years to ensure that they are free of air leaks, collapsed sections, or blockages. Our expert duct repair technicians will ensure that your air ducts are intact and that you’re not wasting money each day in heating and cooling costs. We can inspect and repair your air ducts, whether you’re a homeowner or a business owner. 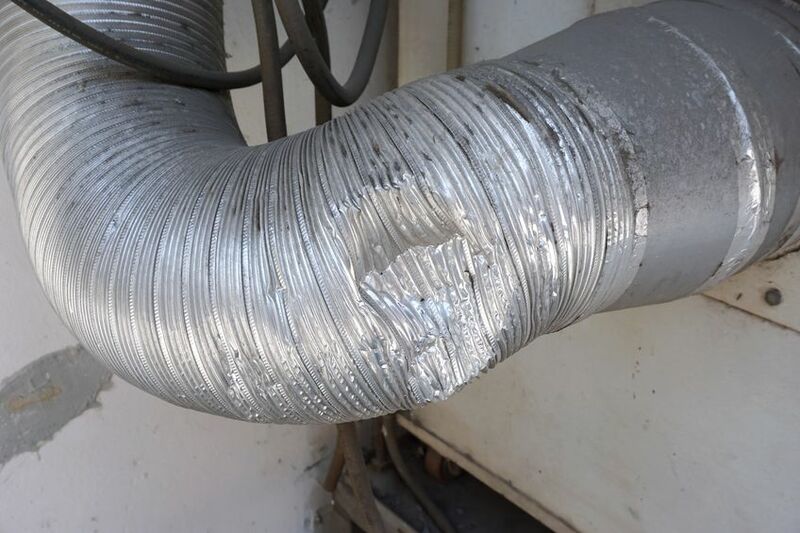 A simple duct inspection can reveal a variety of problems that would otherwise cost you more in the long run. 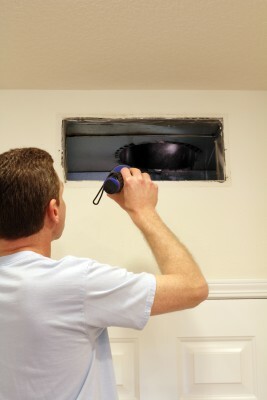 We’ll check for air leaks and other problems you might have even known you had. By allow our duct repair team to inspect your ductwork, we’re also helping to make your furnace or AC run better for longer. By fixing your ducts, we are taking unnecessary stress off of your unit, adding years of extra life you otherwise would have missed out on. If you suspect a problem with your air ducts, call Irish Heating and Air today for an affordable duct inspection today. Our technicians offer reliable repairs, a professional attitude, and honest advice to people throughout Tracy, Turlock, Manteca, and everywhere in between. Call today!